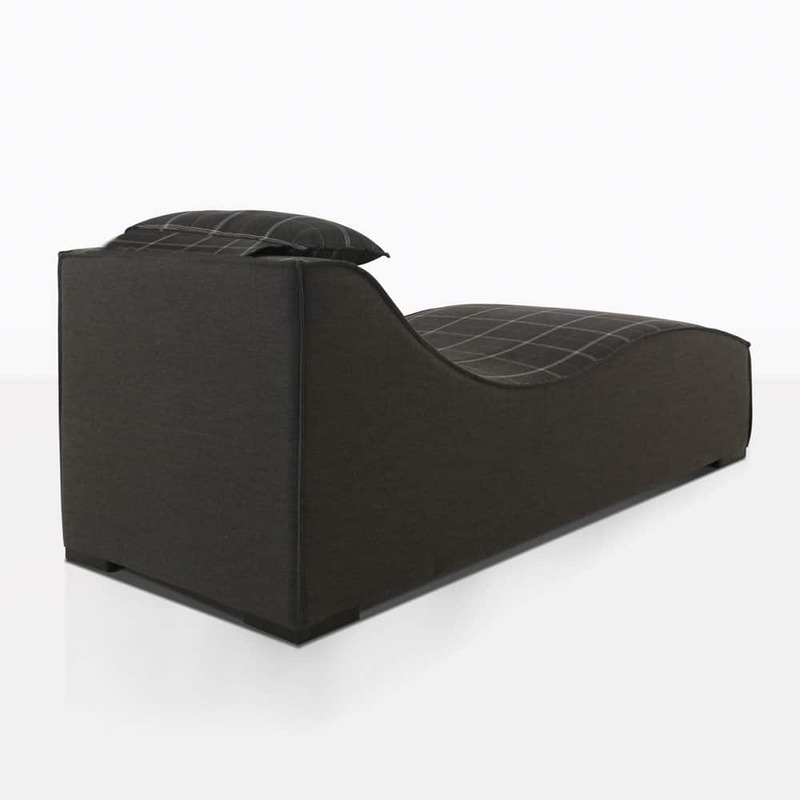 Modern, chic and dressed in Italian fabric; comfort is too simple a word once you lay on this dream piece. 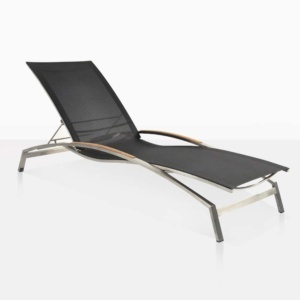 The Club 21 Sunbed from Design Warehouse is the new vogue of outdoor loungers. 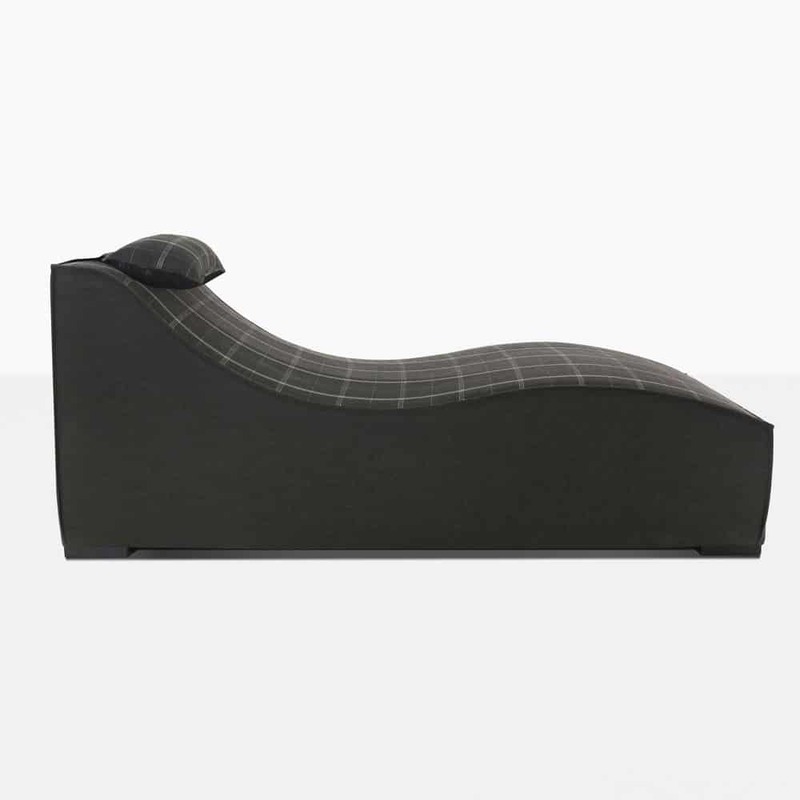 With a gorgeous stripe and a delightful curve, this is like a classic chaise lounge for the outdoors! Whether you place under a shady spot in the garden, or poolside basking in the sun, or even indoors for a fresh, modern feel, the Club 21 takes you to the feeling of the club resort with its effortlessly chic look and feel. Imagine 3 of the sumptuous Club 21 Sun Loungers lined up on your verandah, with a couple of White Tahiti Umbrellas overhead, and a white East Side Driftwood Table for the perfect culmination of style and function. You’ll be sipping on cool drinks and enjoying your open air living space in no time! 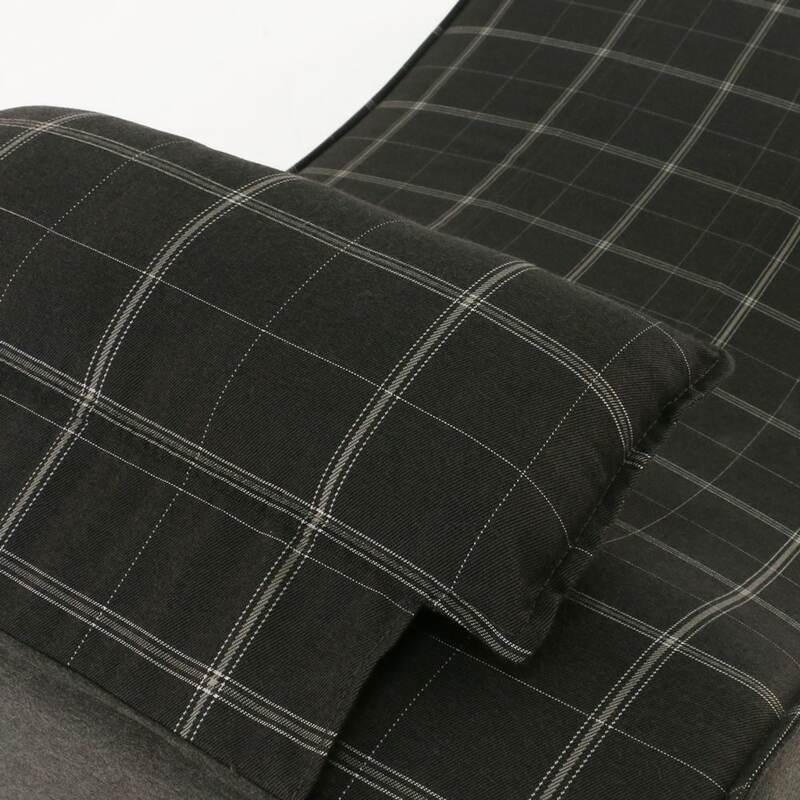 Made with 100% Sunbrella® Fabric exclusive to the European Market, the Club 21 Bed is filled with superior Quick Dry Foam, with levels of soft, medium and semi firmness for that daytime sleep you promised yourself you need to catch up on. So get ready to relax under the sun. Just add a do not disturb notice from your umbrella pole! Our Club 21 has become increasingly popular with resorts, private homes, swimming pools and day spas, because it is so light, so simple and so stylish. Whether you are poolside, under the trees, in your garden or patio this is the perfect easy outdoor sunbed you need. Colour choice as shown. 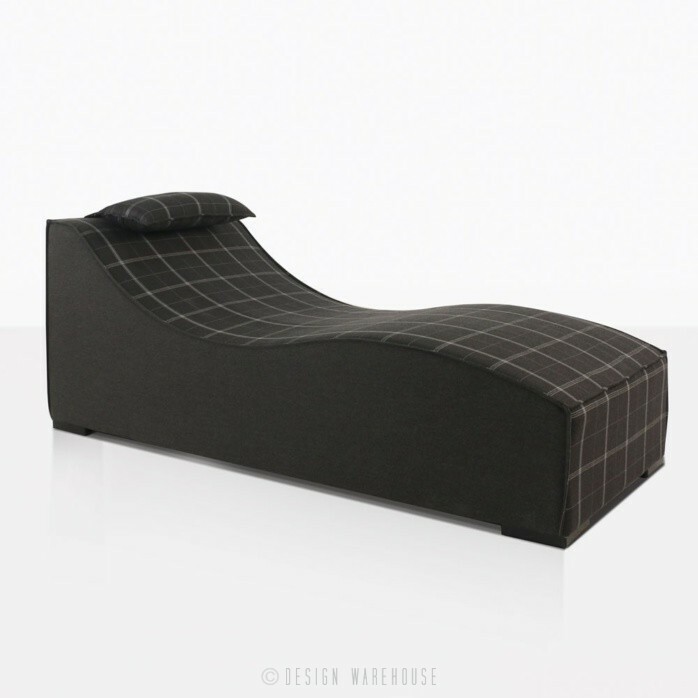 Design Warehouse is the premier leader in all things outdoors, order your Club 21 Sunbed from us today and have a chat with us to see which pieces will complement your outdoor living situation.